Engaging God Module 4. Opening gateways of the spirit, soul and body. PLEASE DO NOT PAY THIS PRICE! THIS MODULE IS INCLUDED IN ALL 'ENGAGING GOD' SUBSCRIPTION PLANS . Please complete modules 1 to 3 before beginning this one. God is in us, and wants to flow through us. In this module we look at opening the various gateways of our spirit, soul and body so that the Kingdom will overflow into our lives and into every area in which we have influence. THIS MODULE IS INCLUDED IN ALL 'ENGAGING GOD' SUBSCRIPTION PLANS . If you have already subscribed but see a price below, please do not pay it but contact admin@freedomarc.org instead. 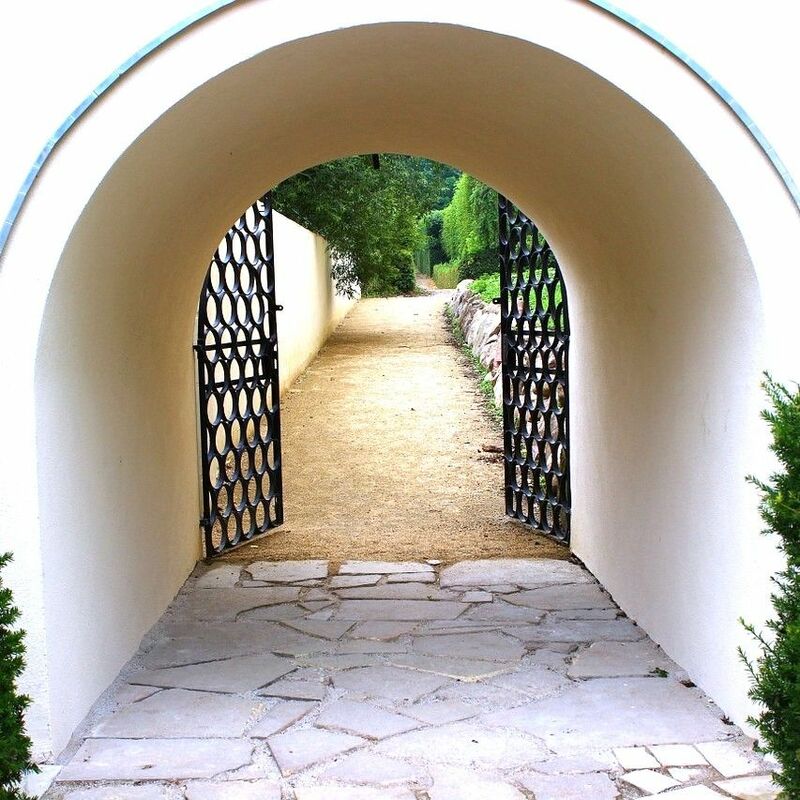 Mike spent upwards of two years practising the gateways - opening them, learning how to understand them, engaging God with them, removing blockages from them. Those of us who follow may find it takes a little less time than that, but please. please, let's not rush through this very important module, which is made up of sessions Mike taught week by week at Freedom Church over a period of more than six months. The material which was previously in section 1 of this module has been moved into Module 3, so most subscribers will have already completed it. It comprises two complete teaching series, Kingdom Realms and Preparing For Destiny (with blog versions for those who prefer to read). You will now find it in Module 3, Section 7, Further Teaching. Sections 2-8 are the core teaching sessions presented as streaming videos, but again you have the option of downloading the audio and PDF files for offline use if you prefer (see section 10). Please also see the note below about video formats. You may recognise the sections on Courts, Communion and Ketubah, which we sometimes encourage people to listen to 'out of order', but even if you have seen them before, we believe they will repay careful working through again here, in their 'proper' place. Section 9 is another full audio teaching series, Transformation. This was also included in module 1, but many of us have found we get far more out of the series working through it a second time with the benefit of a couple of years more growth and maturity! From now on you will start to see videos which run directly on this LearnWorlds platform as well as the YouTube versions. You can use either. As part of the change, PDF files will now be available within video (including YouTube video) sessions by clicking the paperclip icon in the top right of the player window (just as has always been the case with audio sessions). We now offer the option to download* video files too. *A reminder about downloads: Engaging God is a subscription program and we only grant access to the materials while you remain a subscriber. If you leave the program we will ask you to delete your video, audio and PDF downloads. This is in accordance with the terms and conditions to which you agreed when you joined the program. This does not apply to extra materials (such as the Sons Arise! recordings) which you purchase outright.